Dr. Doverspike grew up an hour south of Franklin, near New Castle. Franklin and the surrounding areas has always felt like home to him. Sam enjoys all the challenges of veterinary medicine, having a special interest in orthopedic surgery as well as diagnostic ultrasound. It's his goal to provide the quality care you would expect for your pet with the friendliness and compassion you find in a small town. Dr. Doverspike's wife and daughter have been a wonderful part of his veterinary career, often helping him with after hour emergencies, lending a hand whenever needed or just coming to the clinic to see the animals. They have both worked at the clinic, making work for Dr. Doverspike a family affair. 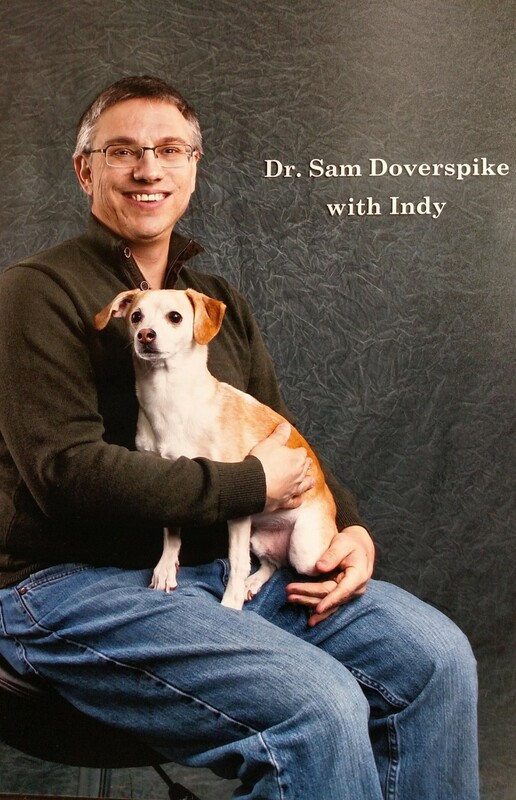 When he is not at work, Dr. Doverspike enjoys spending time with his family and pets. Sam and his wife enjoy casual bicycling and they like to take short weekend trips. Dr. Doverspike has developed a fondness for woodworking and enjoys spending time in the workshop making big pieces of wood into small bowls and large piles of sawdust. 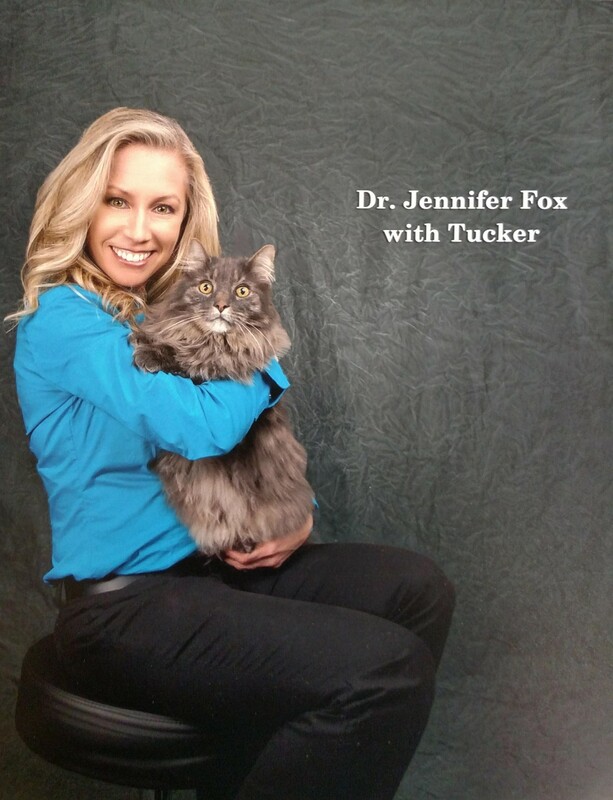 Dr. Fox graduated from Ohio State University in 1998 after receiving her B.S. in Biology with a minor in Theatre from Allegheny College. 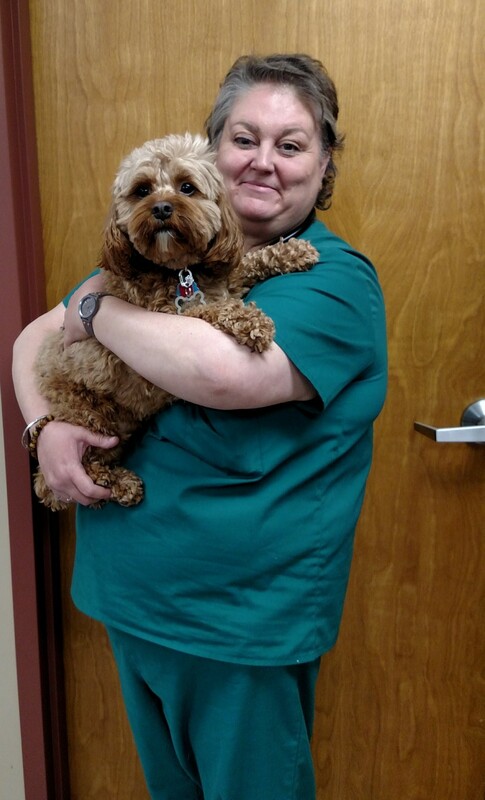 She joined the Franklin Animal Clinic team in 2002 and has special interests in Dermatology and Abdominal Ultrasound. She is a member of the Barrow-Civic Theatre Board of Directors, where she produces and performs in shows. Jenn currently resides in the Dempseytown area with her husband, GC and cats Tucker and Lucy. 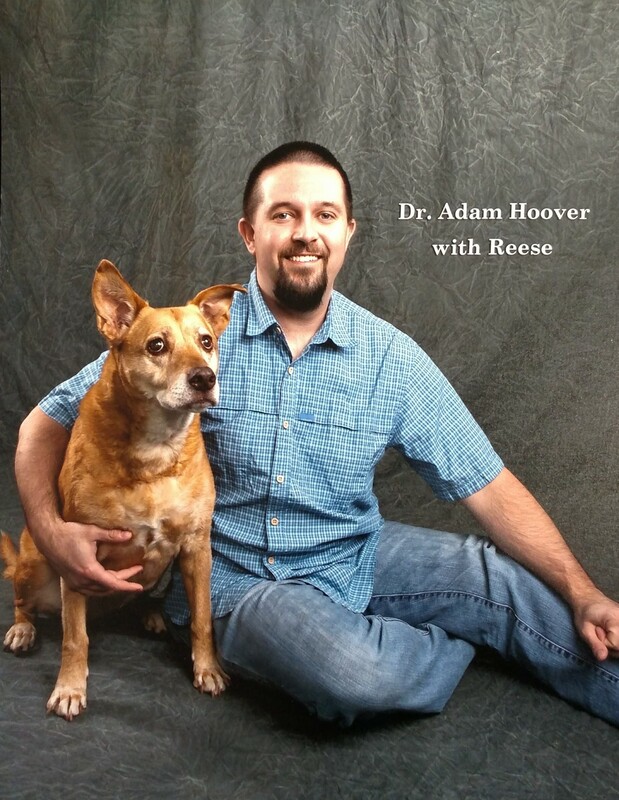 Dr. Hoover graduated from Penn State in 2002 with a degree in Animal BioScience. He earned his veterinary degree from the University of Pennsylvania in 2006. 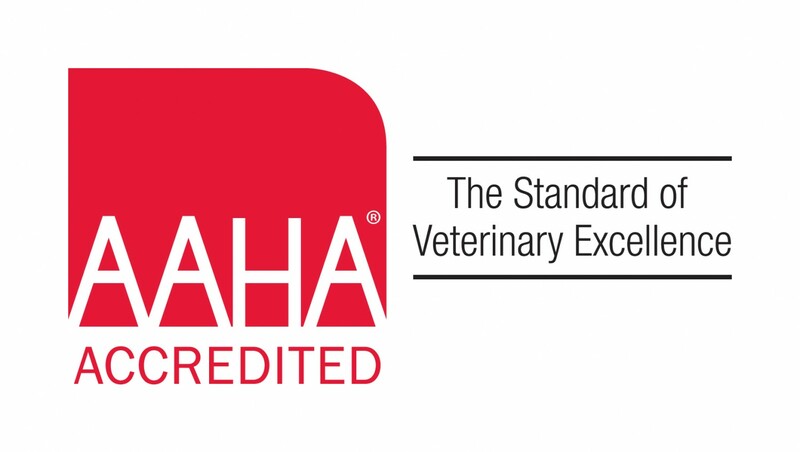 Dr. Hoover joined the Franklin Animal Clinic directly out of vet school and has been practicing here since 2006. Professionally, Dr. Hoover is interested in surgeries and wound care. He lives near Clintonville with his beautiful wife, two beautiful daughters, and three cats. In his free time, Dr. Hoover enjoys woodworking, reading, kayaking, hiking and playing with his children.